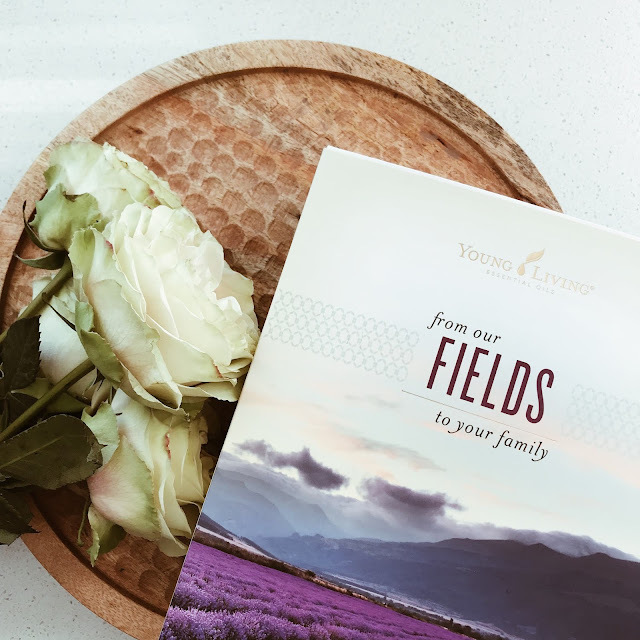 one of the best parts about being a young living member is the ability to build a business as you share your passion for simple ways to live more naturally with yl essential oils and their many products beyond them. 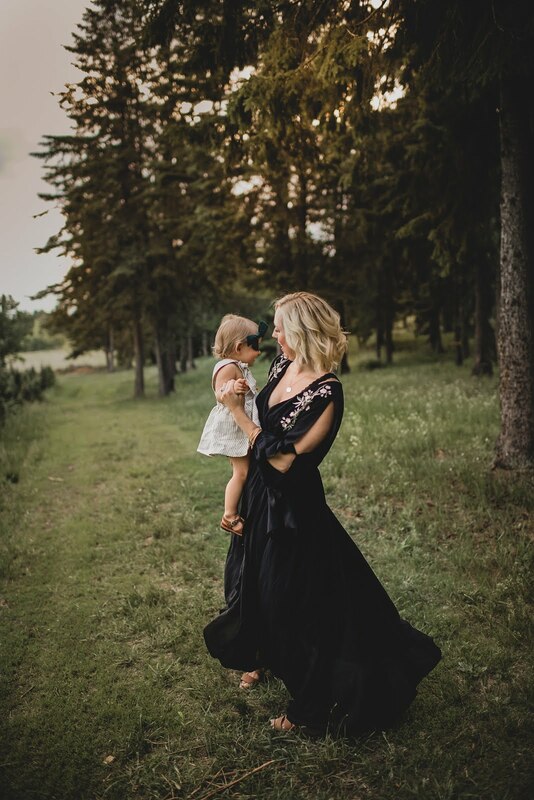 whether you're a mama wanting to stay at home with your babies or just looking for some supplemental income on the side, raising a big family and craving financial freedom or anything in between -- if you're just ready for a new adventure and a job that never feels like one, young living is it. when you join our team, you will have the opportunity to take advantage of our exclusive business-building resources, as well as one-on-one mentorship and coaching. since saying yes to living better + cleaner and bringing essential oils in to our own home, I've been able to build a business by passionately sharing simple ways to live a more natural lifestyle and using oils to do so. and now I'm able to help women all around the country do the same, many of which are moms just like me. what I love about the business is that many of us started simply with buying a starter kit. 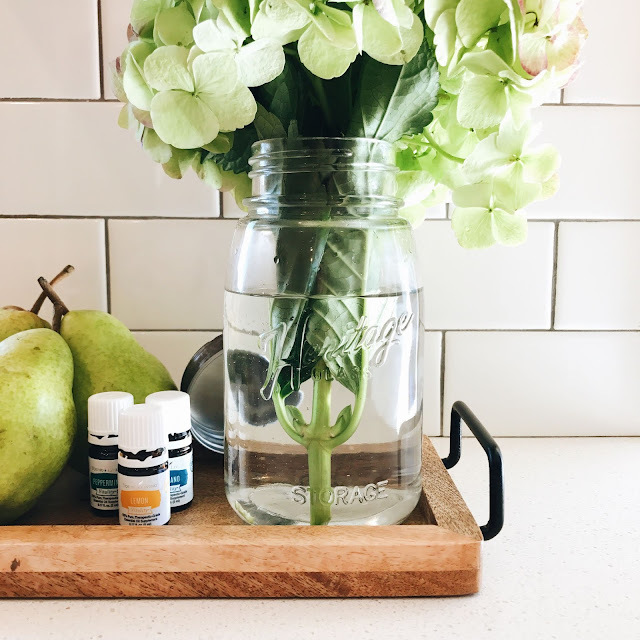 we began using essential oils in our home and then fell in love with all of young living's safe, natural options for our families and our homes -- it was something we just couldn't keep to ourselves. I love that as we share our stories, our experiences and how oils have changed our lives in so many different ways, there is a passion inside of us -- for our health, for our family and for the way we live -- that others recognize and they want it too. competitive compensation: young living offers a three-level comprehensive compensation plan with the potential to earn income through comissions and bonuses as you create a foundation, build your business through sharing products you love and then become a leader for others. view the compensation plan highlights here (pdf). wholesale pricing: save 24% off retail pricing on all young living products and save even more money with exclusive promotions and offers only available to yl members. 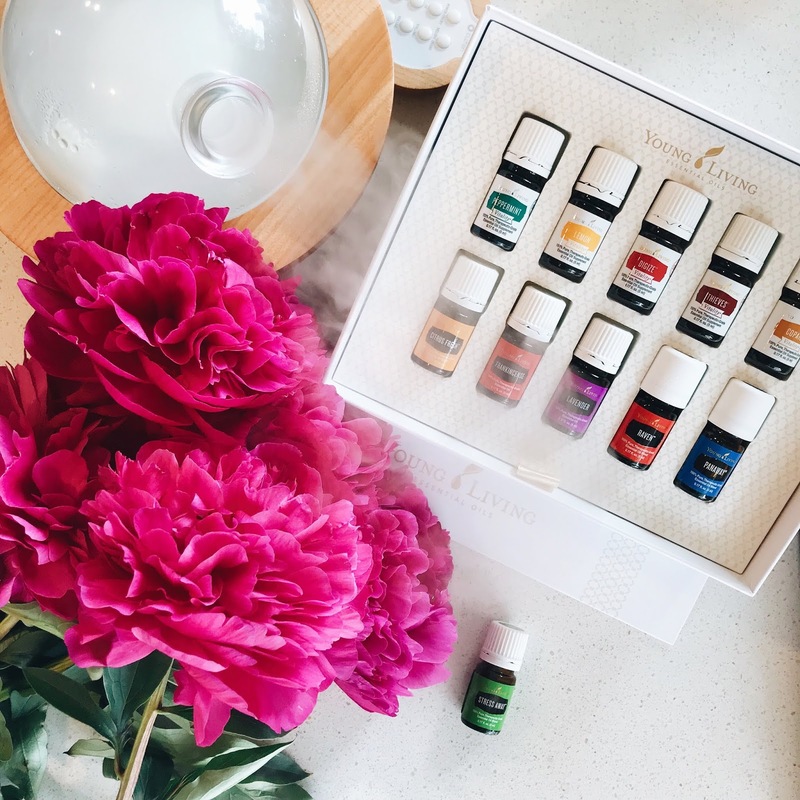 essential rewards: as a yl member, you are eligible to enroll in essential rewards, receive free oils each month and earn up to 25% back of what you spend. exclusive experiences: participate in once in a lifetime events such as the global leadership cruise, diamond retreats and young living's annual international grand convention. experience the seed to seal process firsthand at farm harvests. community: when you buy a starter kit, you join a community. in addition to your individual enroller + sponsor, you will have a whole team there to educate, encourage and support you every step of the way. education: did you know most people who want to get started with yl tell me they have no idea how to use oils? guess what -- when I got started, I didn't either. if you've never used something before, of course it will be new to you and that is absolutely okay. that is where our team & community comes in -- we provide continuous education through our private facebook groups, team resources, monthly classes and more. you will soon know so much more than you ever expected to, and when you begin educating others you will realize how much you have actually learned. young living also provides ongoing educational opportunities through online classes, seminars, newsletters, the yl blog and more. these keep you informed, educated and up to date on everything happening within the company and oil world. recognition: as you expand your organization and advance toward the rank of royal crown diamond, you will enjoy special recognition for your growth, accomplishments and leadership. are you ready to say yes? I am ready for you! I can't wait to cheer you on and to see where this business takes you!